Have you ever felt like you might be alone with your hearing loss? 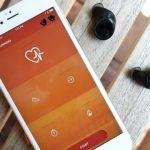 None of your friends have hearing loss, or your parents and maybe it’s just you? Of course it sounds silly, but every once in a while you might feel like that. The truth is that millions of people around the world are dealing with hearing loss on a daily basis. And there is absolutely no reason to feel alone or let hearing loss hold you back. 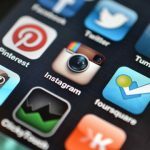 Take a look at the list below and you’ll see that even celebrities cope with hearing loss in their lives. Hopefully you can find some inspiration in their stories! 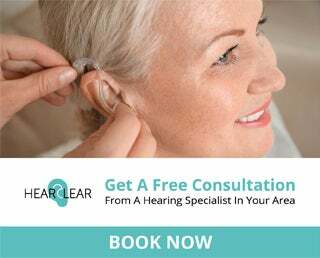 If you think that you have hearing loss and have not had a hearing test recently, you can use our online tool to get a free consultation from a trusted hearing specialist in your area. Pete Townshend is a musician, famously known for being a songwriter and guitarist for the rock band, The Who. Townshend has hearing loss and tinnitus in both ears, thought to be the result of loud noise exposure from performing at concerts and wearing earphones in the music studio while recording. Townshend helped to fund the non-profit hearing advocacy group H.E.A.R. (Hearing Education and Awareness for Rockers). After an extensive amount of time playing with his band, his hearing loss and tinnitus has continued to progress. He will now use custom in-ear monitors, which he received from an audiologist, while playing a concert. He notes that he will get tinnitus following a performance or after listening to music. He makes use of computer systems and engineers to help him with his music in the studio due to his inability to hear high frequencies. 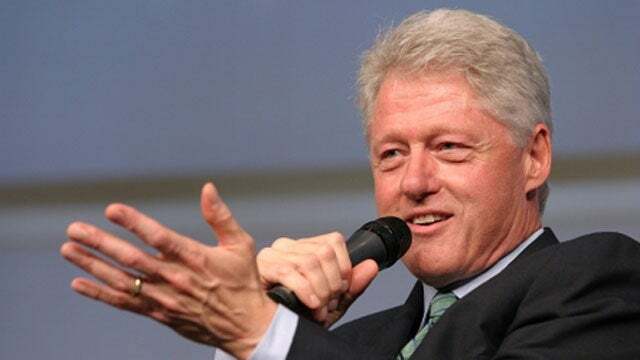 Bill Clinton, former President of the United States was found to have a moderate loss of high-frequency hearing when undergoing an annual physical. He notes having difficulty hearing in crowded rooms and noisy political rallies. His hearing loss is likely the result of the use of hunting rifles, listening to rock and roll as a youth, and political rallies. President Clinton now wears completely-in-the-canal (CIC) hearing aids which helps him to hear in noisy environments. Famous actor portraying Captain Kirk in the Star Trek series, William Shatner suffers from tinnitus. He attributes the onset of his tinnitus to an explosion incident occurring on the set of Star Trek. He has found support from the American Tinnitus Association (ATA) where he is an advocate for research of a cure. Lance Allred was the first legally Deaf player in the NBA. He played basketball for Team USA in 2002 at the Deaf Basketball Championships in Greece. He made his debut in the NBA in 2008 with the Cleveland Cavaliers. Allred was born Deaf and wears hearing aids in both ears. He faced some adversity from teachers and coaches throughout his career due to his hearing loss. 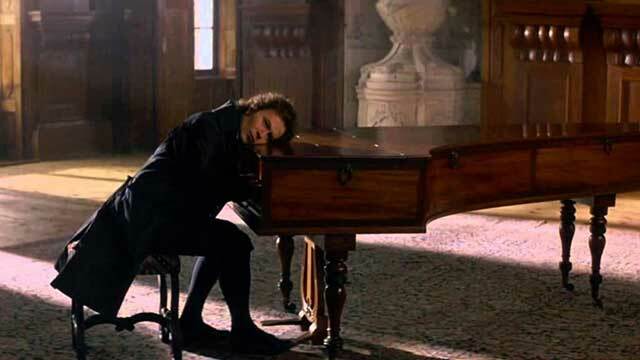 Ludwig Van Beethoven, one of the most famous musicians and composers began losing his hearing at the age of 26. The cause of his hearing loss is unknown, thought to be due to an illness, lead poisoning or lesion of the inner ear. He used an ear horn to assist in hearing at the early stages until his hearing loss continued to progress to the point of deafness. At one of his performances, he had to be turned around to see the applause, hearing nothing. Once his hearing loss became more severe, he began using tablets of paper to communicate with others. They would write down what they wanted to say or ask him. Academy Award winning actree, Marlee Matlin, was diagnosed with a profound hearing loss at the age of 18 months, thought to be due to a malformed cochlea. She began to learn sign language at the age of 5. Actress Halle Berry has an 80% hearing loss in her left ear, caused by being hit in the head by her boyfriend. She now strives to raise awareness for domestic violence. Thomas Edison, inventor, was reported as having a hearing loss in both ears, beginning at the age of 12. 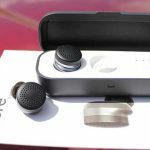 His hearing loss is likely a hereditary condition, as his father and son experienced the same hearing loss. Edison would joke about the “benefits of hearing loss”, noting that it helped him to better concentrate on his work. Undoubtedly, his hearing loss made him more solitary. 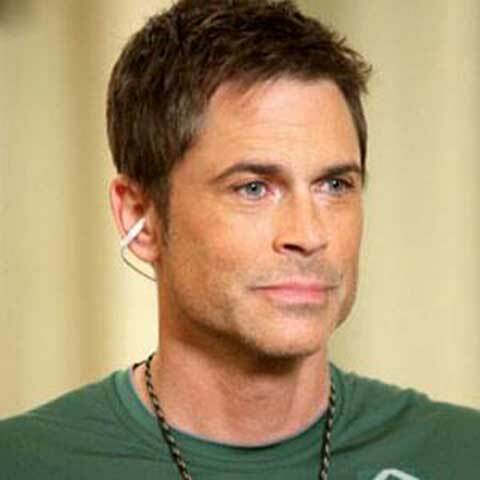 Actor Rob Lowe has been deaf in one ear since he was 8 or 9 months old, thought to be the result of the mumps undiagnosed. He notes that he would like to be able to hear in stereo but he does not know any differently. He reports difficulties hearing in noisy environments. Eric Clapton, a legendary guitarist, has developed hearing loss and tinnitus in both ears as a result of years of performing loud concerts. He notes that if he listens to music now, it is soft classical. He wants to keep the hearing he has left. 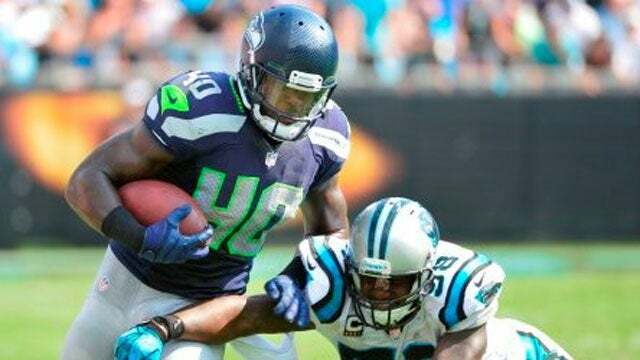 Derrick Coleman is the first deaf offensive player in the NFL. His hearing loss was diagnosed at the age of 3 after his parents noticed his speech was delayed. He wears hearing aids in both ears. He experienced bullying growing up from classmates and even teachers. He began playing football in high school and learned to read lips on the field. He played football at UCLA and went on to play for the Seattle Seahawks in the NFL. 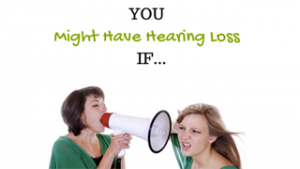 Do you know any celebrities with hearing loss? 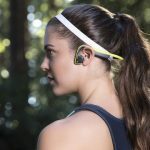 The Truth About Reversing Hearing Loss, Can It Be Done? Why Do My Ears Itch? Hi Allison. Thanks for providing that information! Prior to his death, the late great Gregg Allman was suffering from rather profound hearing loss. Huey Lewis just cancelled his world tour due to Hearing loss from Meniers disease. Jane Lynch and Whoopi Goldberg also suffer from hearing loss.